Other than the fact that we're just completely awesome?!? All of our juices are proudly manufactured, designed, and bottled in our ISO Class 9 Commercial clean room, located in Medicine Hat, Alberta, Canada. Here, we believe in offering some of the best blends available by using top-shelf ingredients. Not adding sugars, sucralose, or any other additives that are known to gunk, and DESTROY your coils, as well as a sanitary, organized work conditions create wonderful blends. 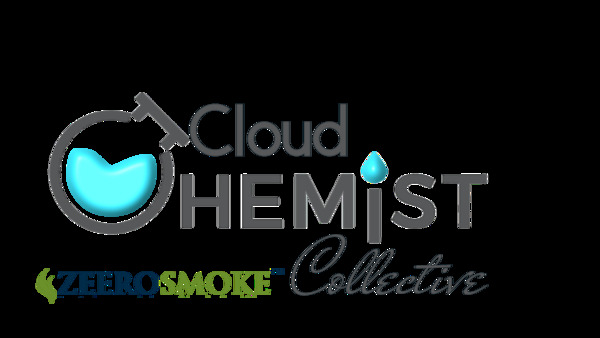 With high-quality FDA approved VG-based Nicotine, you can ensure your quality choice in Cloud Chemist! The 3 Bottle Bundle Pack is the best way to get great juice at a great price. I ordered the 120ml pack for even greater value and free shipping. This is an offer you cannot ignore.